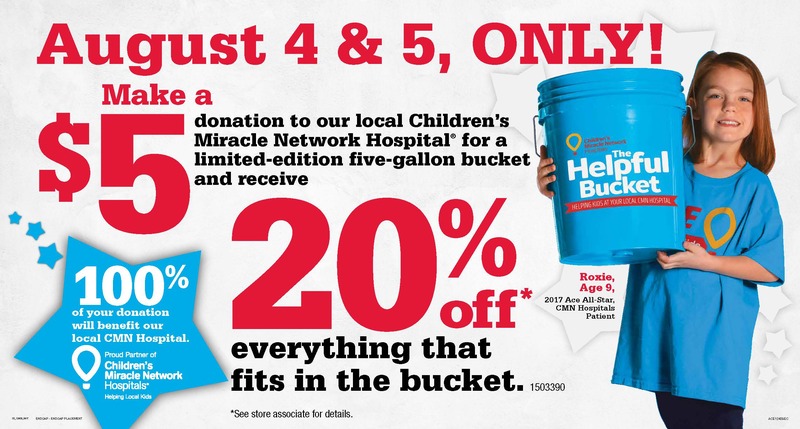 Save and help kids with ACE Bucket Days – Ace Hardware Corp.
Here’s the perfect reason to tackle your summer home or garden project! 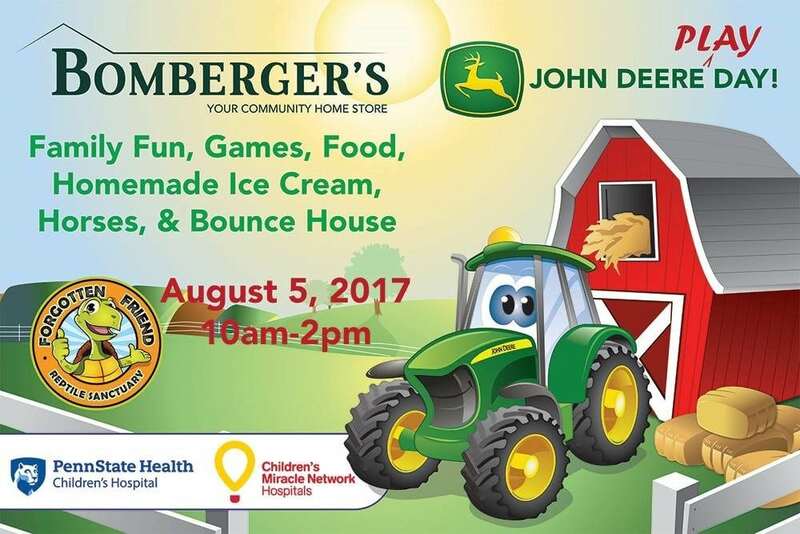 And bring the whole family to the Bomberger’s ACE store in Lititz on Saturday and enjoy food, games, a bounce house and more to benefit #CMNHershey! Print the coupon below for extra savings. Thank you!